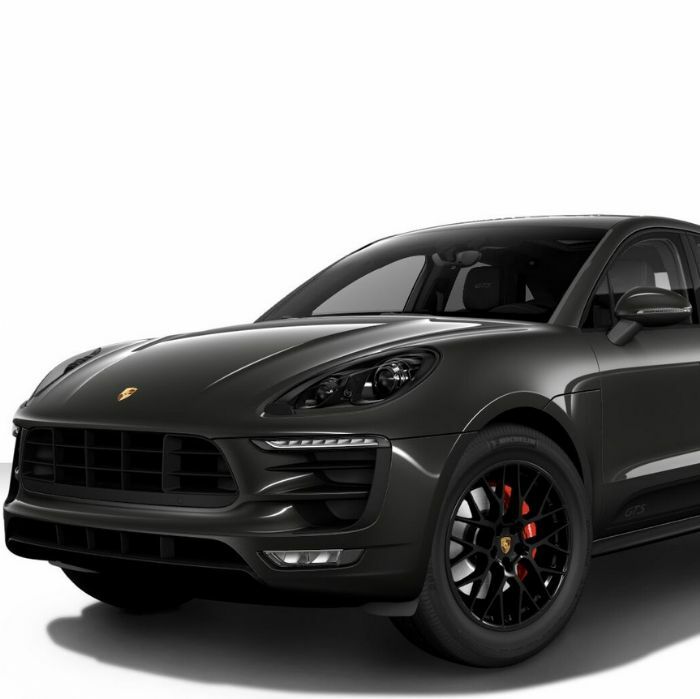 Hi Folks - the configurator on Porsche China for the new Macan does not have a towbar option - and out of interest neither does the Cayenne config. Is this just an oversight in the web-site? or have porsche decided to discontinue a towbar option? Re: new car towbar availability? ^ It's part of a longer term plan to ban caravans in order to reduce emissions! Probably not required in the Chinese market. Won't pass new mot testing? Col M - Scaremongering? Why not?